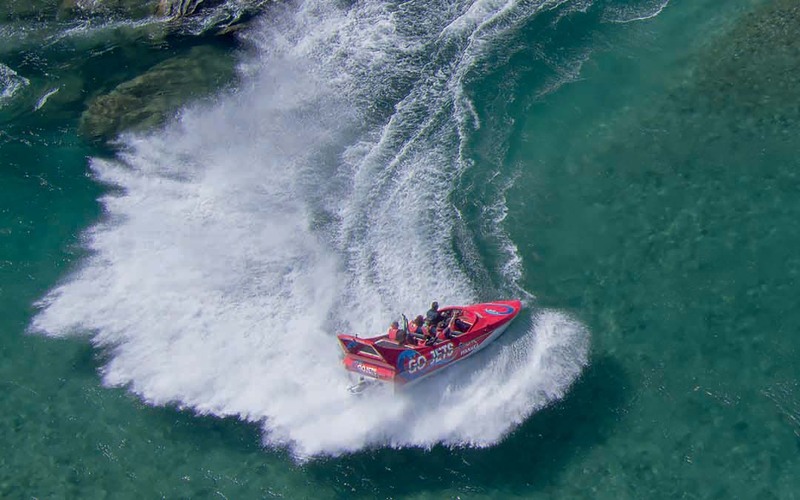 • Exhilarating jet boat ride down the mighty Clutha River. • Choose the scenic helicopter with two landings. • Take a guided kayak trip down the Clutha River.